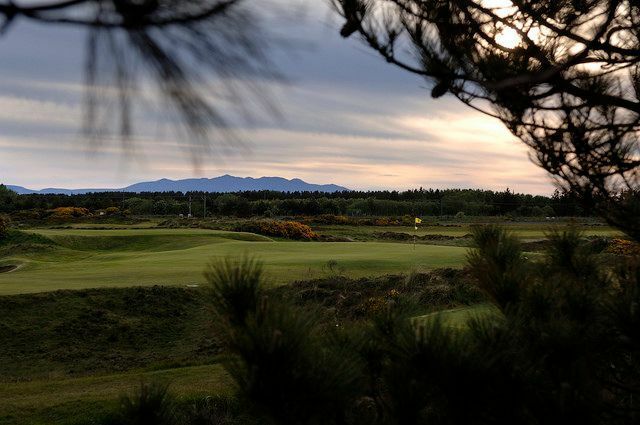 Gailes Links is a top rated world championship links located near Open venues at Turnberry and Royal Troon in Ayrshire. 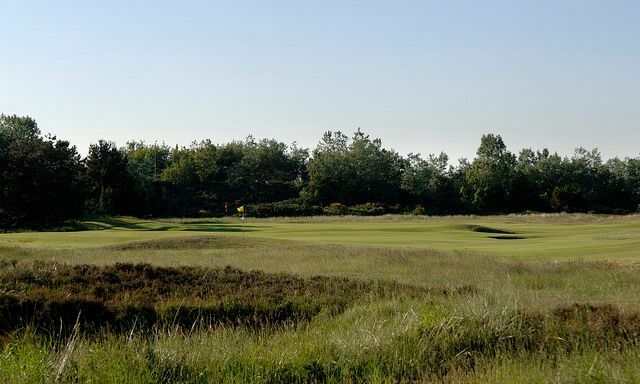 Gailes Links course which has hosted major championship tournaments was designed by Willie Park of Musselburgh. 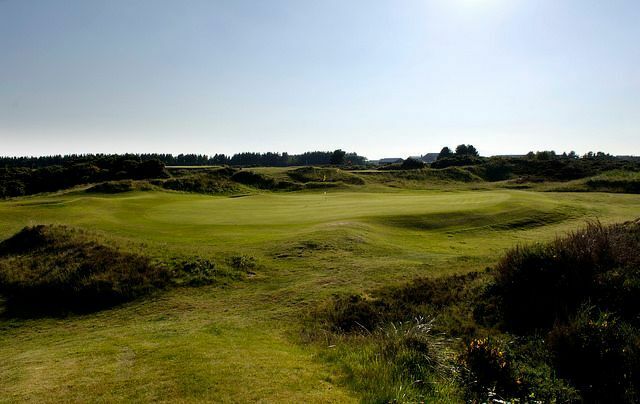 Gailes was opened in 1892 by Glasgow Golf Club the 9th oldest golf club in the world. 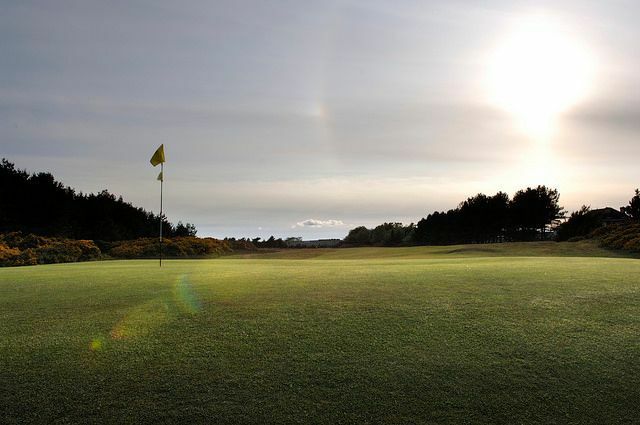 Its west coast setting and fabulous condition makes it ideal for summer and winter golf in Scotland. 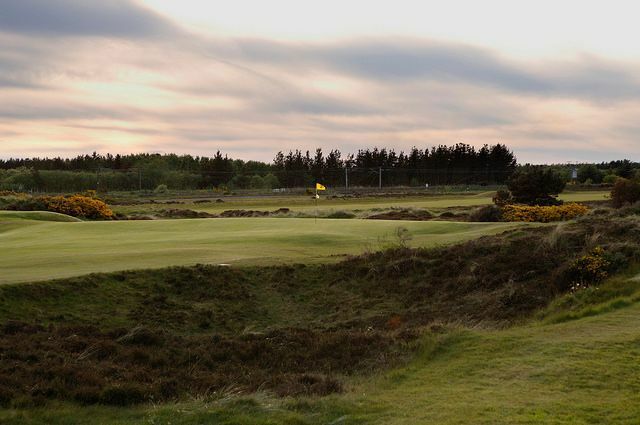 It is simply traditional links at its best.